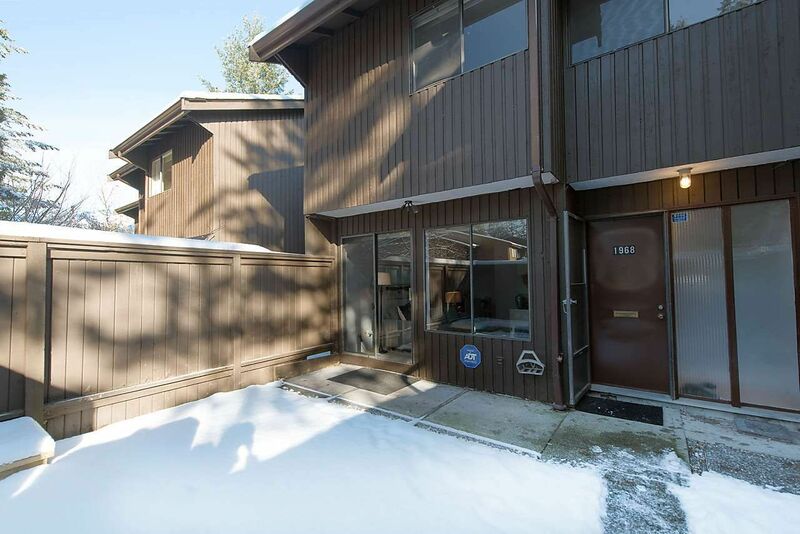 Bring your creative ideas to this huge 1694 sf townhouse at desirable Purcell Woods at Capilano University. This spacious south-facing unit is perfectly situated within the complex...exceptionally quiet and tucked away from all traffic noise, with direct access to the outdoor pool on those hot summer days. Enjoy a sunny south-facing fully fenced yard (great for gardening), terrific main floor layout w/powder room, 3 generous-sized bdrms & 1 bath up, plus a large basement w/spacious rec room, office, storage & large laundry/utility room. Pets are allowed. 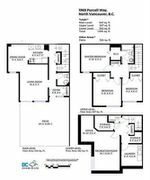 This is the perfect home & complex for a growing family...so much value and tons of potential here. Complex offers outdoor pool, sauna & playground. OPEN SAT&SUN FEB 11&12, 2-4pm.